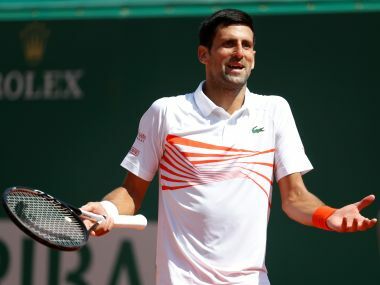 Paris: Juan Martin del Potro, whose career has been plagued by injuries, confirmed Friday that he will compete in next week's French Open despite shoulder and back concerns. 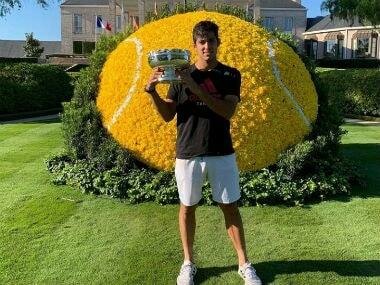 The giant Argentine, ranked 30 in the world, hasn't played at Roland Garros since 2012 when he reached the quarter-finals, instead spending lengthy periods off court battling wrist injuries which pushed him to the brink of retirement. "I'm very happy to return to Paris after five years. I'm going to play this tournament again which is really nice and very important. I hope to be in good condition," Del Potro told ESPN television after practice at Roland Garros. 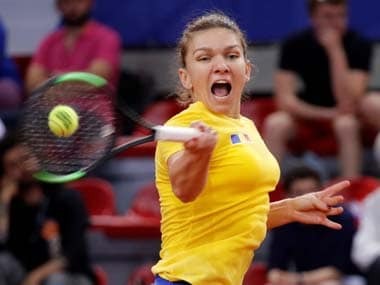 "For me these days are for preparation, to know how my body is, how I adapt to this tournament. I haven't played for almost five years and I hope to be well on the day I play," added the 28-year-old. "It's a tournament that I want to play, it gives me great hope to participate." 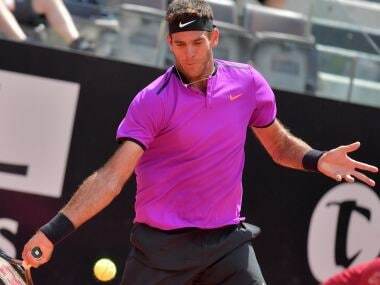 Del Potro, who fell in the second round of this week's ATP tournament in the French city of Lyon to 125th ranked Portuguese Gastao Elias, underwent tests in Paris before making a decision on whether to play the second Grand Slam of the season which starts on Sunday. The 2009 US Open champion lost to Roger Federer on his last appearance at Roland Garros five years ago despite winning the first two sets.